Today is Fathers Day. Fathers play such an important role in our lives and they should ultimately reflect the heart of our father in Heaven. But often that is not the case. But even if that is so it does not take away from who God is and the Father that he is. He loves us and he pursues us with a fathers love that is impossible to fully grasp. 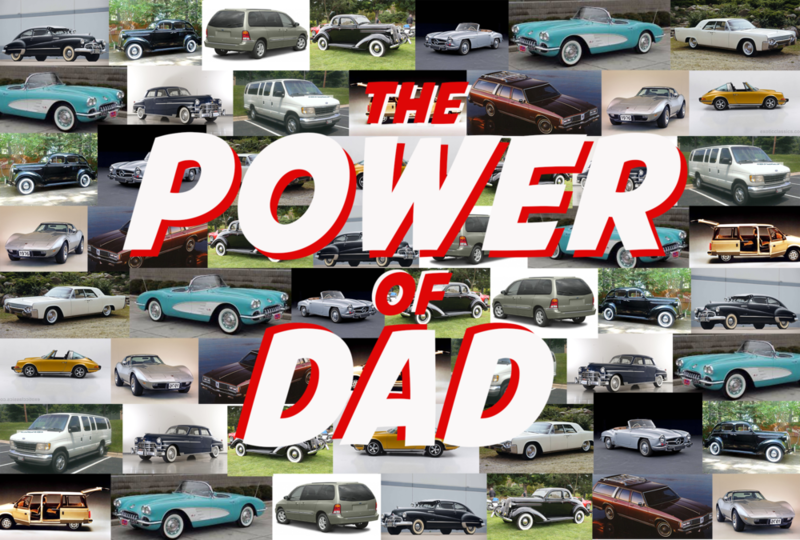 Today Pastor Ted looks at the Power of Dad and draws from his own relationship with his Father Roland Buck and the influence that it had on Him and his own relationship with God and his own children.